What does this mean for developers? More headaches now, less later? Maybe. Google is set to release the latest Android update in October or November. 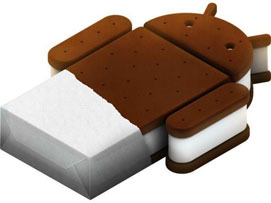 This update has been named Ice Cream Sandwich. Wait. Hold on. Didn’t Android mobile devices just get the Gingerbread update this summer? Technology never slows down. There are so many different Android devices out there. The Honeycomb update was tablet-only and the Gingerbread update was mobile-only. 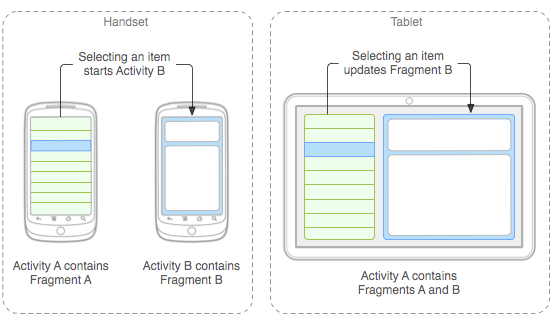 Ice Cream Sandwich will support both big and small screens. The same version will finally be able to run on different sizes. This means no more developing for two different Android devices! The Ice Cream Sandwich update will cause some headaches in the next few months as developers will have to switch their applications over to the new software development kit (or prevent people from buying them). Even though the Ice Cream Sandwich update may be causing some headaches in the next few months, it is preventing future headaches. Technology will continue to grow. Android devices will continue to multiply. It is better to create a uniform SDK now than later on. Do you think this is a wise move for Google? Does your website need to be made 'mobile' friendly? Contact TBH Creative to help today and don't lose business because your website isn't optimized. Ask about our services for QR Codes and landing pages too.